After a brief delay here's episode 5 of the R-Podcast. In this episode: R 2.15.0 released, listener feedback, and discussion on basic package management. 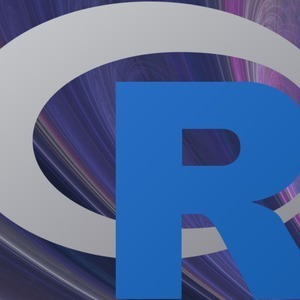 I discuss helpful resources for finding packages, installation procedures, and how to determine what packages are installed in your R system, among other considerations.